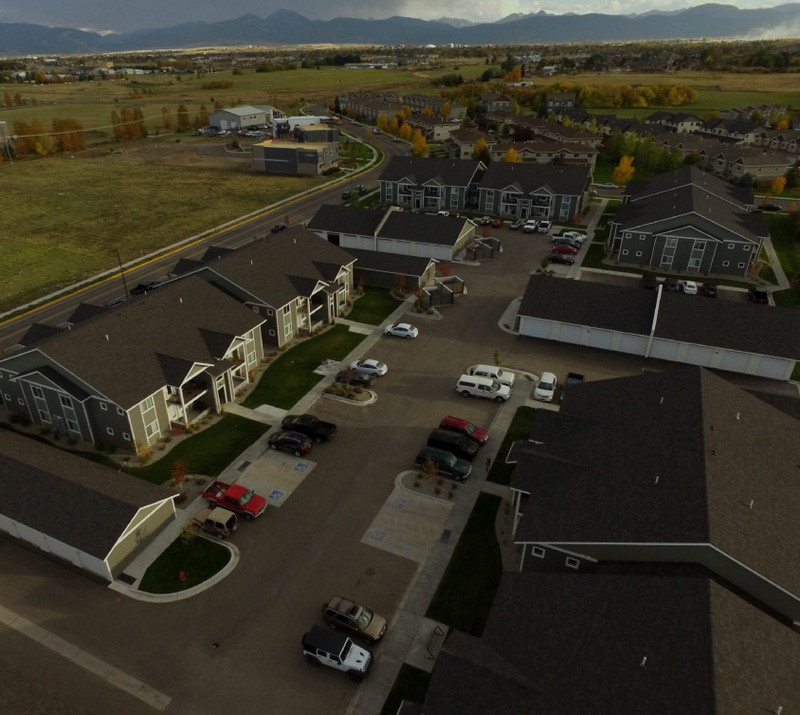 This 64-unit apartment complex was built in partnership with Chase-Skogen Construction of Bozeman to provide affordable housing options for the burgeoning population in northwest Bozeman. The Cattail Apartments offer quick and easy access to public transportation and walkable and bikeable access to shopping and other services. The decision to construct the Cattail Apartments was made after analyzing the needs of the population and determining what would best suit the land. 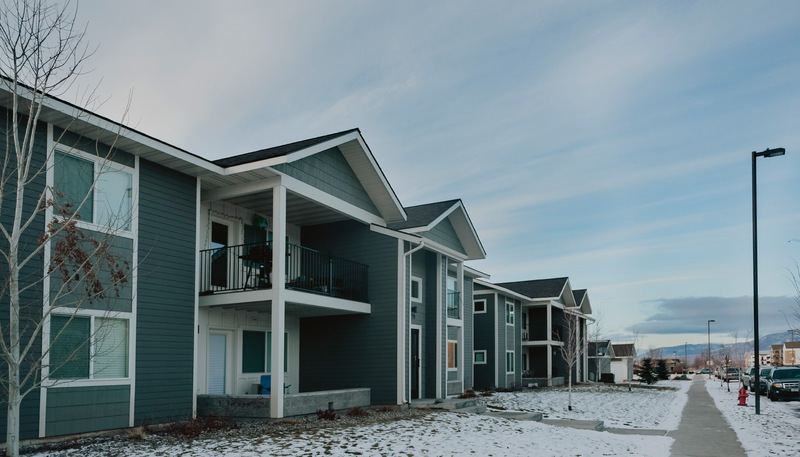 With Bozeman hovering for years at a rental vacancy rate of “effectively zero,” Cattail Apartments were built to address the city’s housing shortage and provide affordable homes to a large segment of the growing population. This development represents the type of housing every community needs, offering infill options and affordable results for tenants. 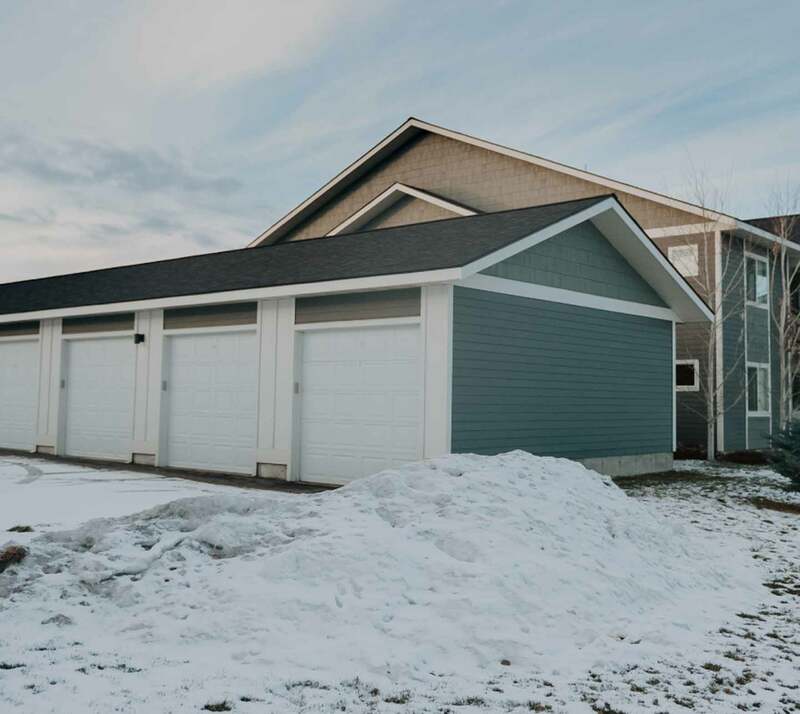 While affordable, the Cattail Apartments were thoughtfully constructed to include features like detached garages, heated internal hallways and stairwells, increasing quality of life for tenants.